2019 ROCHESTER Soccer Schools Schedule, Information & Registration! 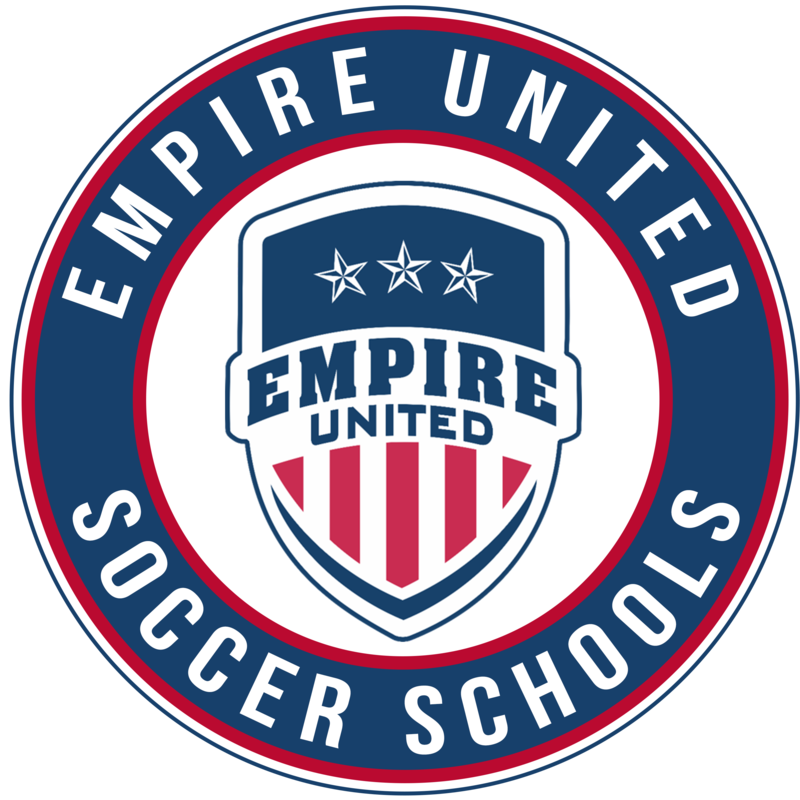 CLICK HERE for the 2019 Empire United ROCHESTER Soccer Schools, including schedule and locations, information, and registration! What are Empire United Soccer Schools? PLEASE NOTE: programs may vary from Rochester to Buffalo, please use the specific program links under Buffalo and Rochester in the upper right area of this page. Regional Development School - designed for the more serious soccer player who is looking to train an additional session per week. Empire United FUTURES - conducted by licensed coaches who teach the core fundamentals of the sport of soccer, including dribbling, shooting, and passing/receiving...plus open free play in each session! Several multi-week programs throughout the year! Weekly Soccer Schools - these four day, FULL DAY clinics held during school breaks, including February Break, Spring Break, and several Summer Soccer Schools during the summer! If you have any additional questions about Rochester Venues, please contact Jeff Oliver at joliver@empireunited.soccer. If you have any additional questions about Buffalo Venues, please contact Kevin O'Neil at koneil@empireunited.soccer.